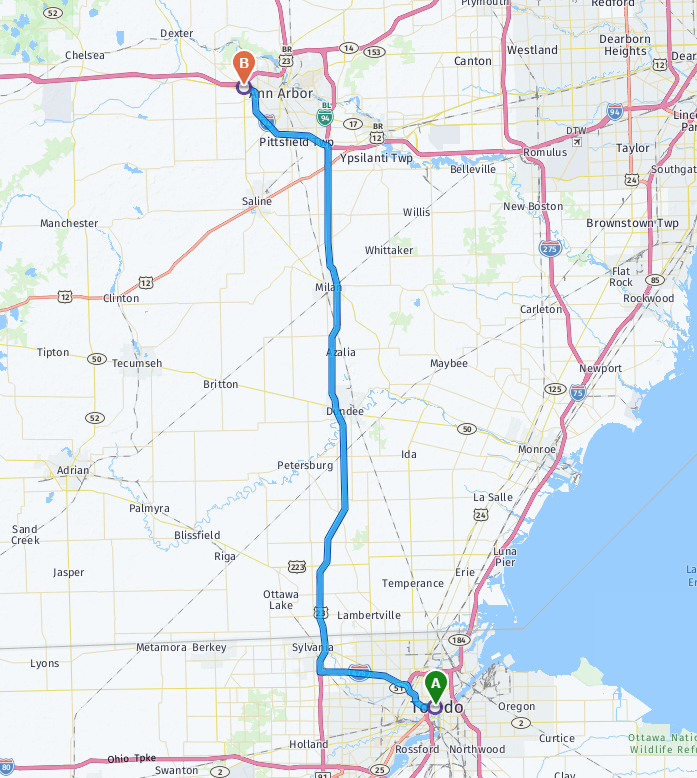 If you’re searching for a MINI vehicle in Toledo, OH you’re only a short distance from MINI of Ann Arbor. Toledo residents can experience our expansive inventory of new and used vehicles along with some of the best incentives around. After working with our friendly and knowledgeable staff of MINI experts, you’ll want to tell your friends and family to buy from MINI of Ann Arbor too! Whether you’re interested in a sporty MINI Hardtop 2 Door or the adventurous MINI Countryman, MINI of Ann Arbor has a large selection of the newest vehicles on the market. With a complete lineup of new MINI models here at the dealership, we’re confident you’ll find one which perfectly fits your driving habits and lifestyle. We recommend starting your search by browsing through our online inventory. Once you’ve chosen a vehicle, feel free to schedule a test drive. Not only is MINI of Ann Arbor your top destination for new vehicles, we also offer an extensive inventory of MINI Certified Pre-Owned vehicles in addition to other quality used cars. Every vehicle in our inventory is hand selected by our team of MINI experts and then rigorously inspected by factory-trained technicians to ensure only the highest quality vehicles are presented to our customers. Shop online from the comfort of your couch or stop by in-person at the dealership to find the pre-owned vehicle of your dreams at MINI of Ann Arbor. 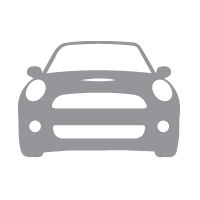 At MINI of Ann Arbor, our goal is to help get you behind the wheel of a vehicle which best suits your lifestyle and budget. Whether you’re looking to lease or buy, our team of MINI finance professionals have the latest MINI specials, rebates, and incentives to fit your financial needs. Even if your credit score is less than perfect or you’re a first time buyer — don’t worry! Our team will work alongside you to ensure all of your needs are met, regardless of your credit score. We strive to make your MINI experience simple and stress-free. When you drive off in a new or used vehicle from MINI of Ann Arbor, we understand your needs don’t end when you leave. That’s why you can trust our team of MINI service professionals to deliver exceptional service every time you visit. 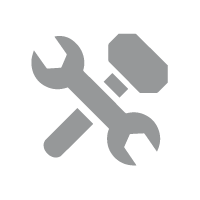 Our factory-trained MINI technicians have the knowledge and expertise along with current diagnostic equipment to fix your vehicle the first time, every time. There’s no better place to have your vehicle repaired than MINI of Ann Arbor. Looking for a place which offers quality OEM MINI parts? 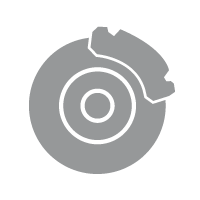 Our Service Department has all the parts you need in order to keep your MINI performing as it should. If you’re looking to add a personal touch to your MINI, our online parts & accessories store has plenty of options to add a custom look to your vehicle. 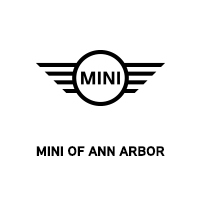 Whether you’re looking for OEM MINI parts or accessories, you can count on MINI of Ann Arbor. MINI of Ann Arbor has some of the best vehicle specials in the area. 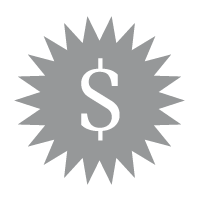 Our monthly specials include competitive lease rates and great finance deals. You can also save big on a factory-maintained, gently driven MINI demo vehicle. Our finance professionals will help get you the best deal on your next MINI vehicle. If you’re located in Toledo, OH you’re not far from an exceptional MINI experience. Located just 1 hour from Toledo, MINI of Ann Arbor looks forward to serving all of your automotive needs.